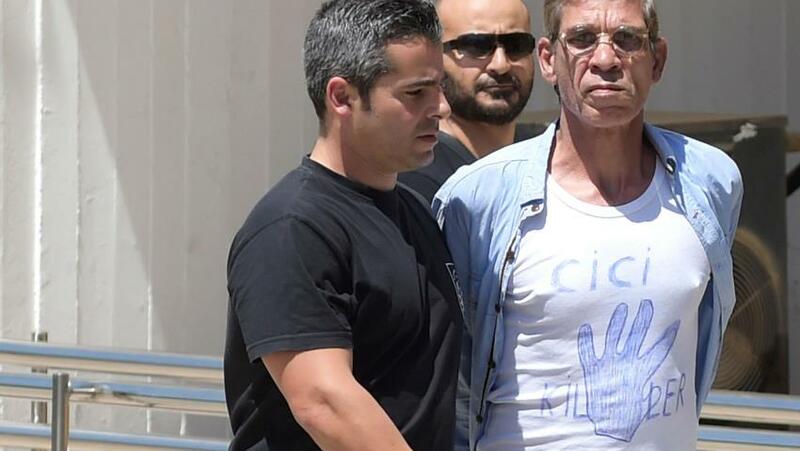 On 29 March 2016 Mr Seif Eldin Mustafa, an Egyptian national claiming to be bearing explosives forced an Egypt Air plane to divert its route to Larnaca international airport. In particular, the pilot of flight MS-181 from Alexandria to Cairo had to request permission to land from the control tower at Larnaca airport because the plane’s fuel was running out due to the hijacking. His motives were romantic or family related: The purpose of the hijacking was to deliver a letter to his ex-wife because he is still in love with her. The tip of the iceberg in this vulgar misinformation was the not only famous but sexist comment of the President of Cyprus in a joint press conference with the president of the European Parliament, Martin Schulz, that “everything is always about a woman”. As it was established later on, Mr Mustafa had never asked to see or talk to members of his family in Cyprus. Without dwelling on the reasons or who’s to blame for the a lienation between himself and his family, the fact remains that both his family and he himself had erased each other from their lives many years ago. It is also a fact the Mr Mustafa was in the past unlawfully and repeatedly deported by the Republic of Cyprus and remains until today (for almost 20 years) on the Stop List without the ability to defend his rights as a parent of Cypriot children, which was the case for all third-country nationals, who were confronted with the state’s policy of deporting family members of Cypriot citizens. These violations have been documented in a number of reports of international organisations monitoring human rights, the Cyprus Ombudsperson, KISA’s Action for Equality, Support, Antiracism) denunciations and other NGOs’ in Cyprus. I would just like to report here that, based on the policy in place at the time, a letter from the Cypriot companion or even from his/her parents sufficed to commence the deportation procedure of a third-country national. The fact that he did not request to speak to his ex-wife was confirmed by her statements to the Media. She stated: “They said that they took me there to talk to Saif because he requested it in his letter but this is a lie”. She clarifies that in fact “they took me there to listen to his voice through the radio and confirm that it was indeed his voice”. Finally, she reveals that the Cypriot authorities misinformed the public regarding the content of the letter in which Mr Mustafa explained the reasons for the hijacking and stated his demands. In her own words: “he didn’t address a word to me in the letter”. On the contrary, through media reports released later on, Mr Mustafa’s “letter had a political hue” demanding “the release of women from Egyptian prisons (and) “be granted political asylum in the EU”. In his letter, Mr Mustafa explained that he hijacked the plane to remind the international community that a dictatorship rules his country, that people are incarcerated without a fair trial and that his demand was the release of many women prisoners detained undemocratically by the regime. He also expressed his wish to receive international protection by the Cypriot authorities because in the event of his return to Egypt, he will not have a fair trial and he will be treated inhumanly. They have not up to now allowed Mr Mustafa access to the asylum procedure, even though he has requested international protection since day one and also recently from the court. Despite the statements regarding “psychological instability”, he has not been referred for an assessment by a specialist or a team of doctors. His right to contact his lawyer has been obstructed as the prison administration – on no legal grounds – did not allow the presence of translators during the scheduled meeting between Mr Mustafa and his lawyer. According to news reports, on Wednesday 06.04.2016, the Minister of Justice and Public Order, breaching Mr Mustafa’s rights, signed a decree to extradite Mr Mustafa to Egypt in the framework of the recent agreements signed between the two countries on the basis of their collaboration in the fields of energy, drilling and exploitation of hydrocarbons. Unfortunately, the way Cyprus has handled this case is not an isolated incident. 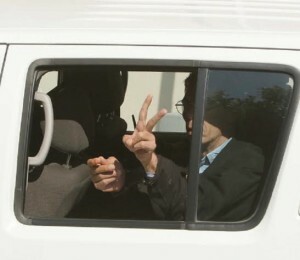 The manner in which the Cypriot government recently conducted itself politically in the handling of the extradition of two Russian dissenters denotes its deliberate indifference to violations of human rights in the altar of political expediencies and the protection of its relationship with its “strategic” partners. The abovementioned cases demonstrate among others, the level of respect of human rights by the Cypriot government. 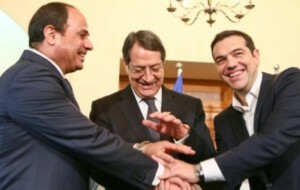 This view is reinforced by the statement of the l Attorney General to the Cyprus News Agency that “the extradition of the Egyptian man is a matter of political decision and it will be executed in coordination with the government”. The course of the case before the Cypriot legal system will also be an indicator of the level of independence of the legal system and the effectiveness of the protection safeguards of individual rights vis-a-vis state interests. To conclude, we should also reflect on the reasons and conclusions deriving from the level and quality of information we receive, placing on the one hand the mass appeal of the story about the “love-struck” hijacker and, on the other, the complete indifference as to the political motives and extent of protection of the human rights of the hijacker “politician”.